Headache, Anxiety, Dizziness ... Does This Describe You? Home > Symptoms of BVD > Headache, Anxiety, Dizziness … Does This Describe You? Headache, Anxiety, Dizziness … Does This Describe You? Even for those who have good eyesight and get regular eye exams, the eyes can still cause problems. 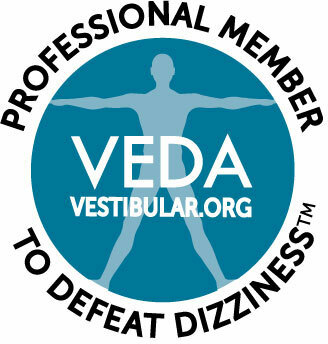 While physical symptoms such as headaches, dizziness and anxiety can be caused by a variety of medical conditions, when accompanied by neck ache, blurred vision, difficulty reading and other similar symptoms, there’s a good possibility that the issues may be caused by binocular vision dysfunction (BVD). This condition, which usually can’t be caught by a standard eye exam, is caused by of a misalignment of the eyes and results in a variety of symptoms that range from annoying to debilitating. Driving down the highway with cars speeding past on both sides. Riding in the passenger’s seat of a vehicle. Standing up too quickly from a seated or bent-over position. Moving the head up and down or from left to right. Buildings with big, open areas and high ceilings, i.e., malls, grocery stores, airports. 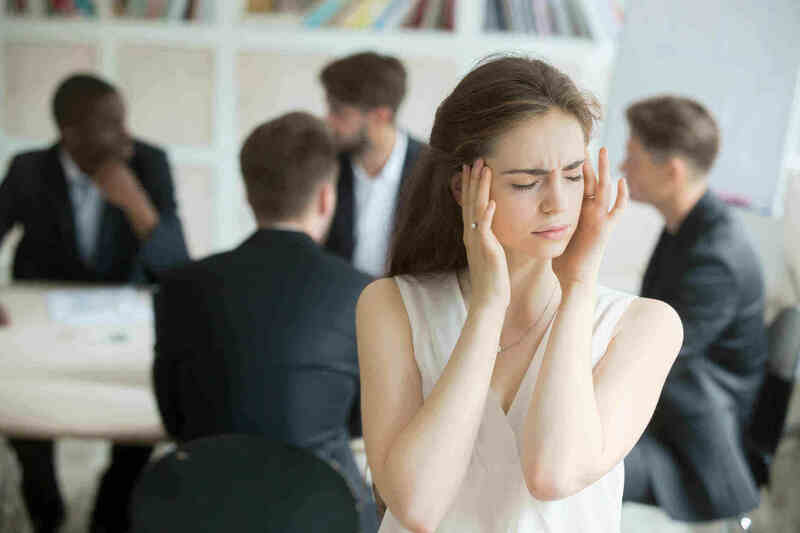 If any of these symptoms sound familiar to you, or if you’ve been diagnosed with migraine disorder, sinus headaches or vertigo and aren’t seeing results from the prescribed treatment, the doctors at the Neuro Visual Center of New York can help. Please take a few moments to fill out the BVD questionnaire on our website. Note that there are two separate questionnaires: an adult questionnaire if you’re 14 years or older, and a pediatric/youth questionnaire for those 13 years and younger. Drs. Israeloff or Zimmerman will review your results as soon as possible to determine if you could have BVD and might benefit from a neurovisual examination. For the most trusted and effective treatment for BVD and other vision problems, the Neuro Visual Center of New York is the place to call. Whether you have questions about BVD or just need a little help with the questionnaire, reach out to our team by contacting us at (516) 224-4888.